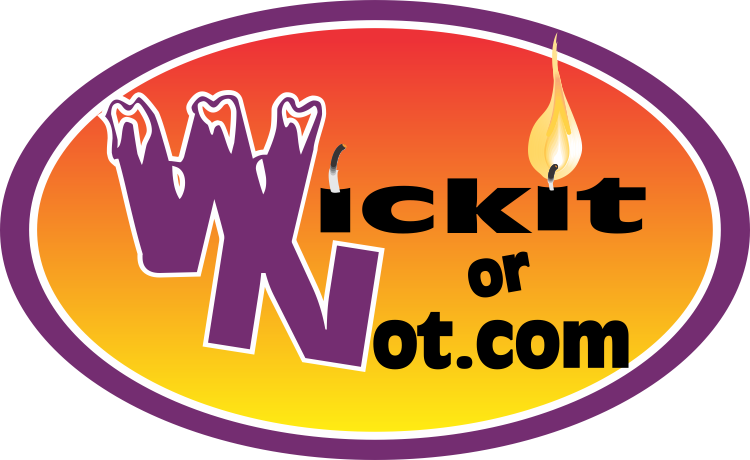 Wick It or Not offers a large variety of scented candle wax creations with over 60 scents to choose from. Now offering wood wicks in our medium container candles! We specialize in small round container candles, medium round container candles, square container candles, star container candles, heart container candles, ice cream sundae candles, candy corn mason jar candles, candy corn votive candles, wax melt cups, squeezable wax melts, leaf wax melts, heart wax melts, mason jar candles, wine glass candles, aroma sachets, butterfly car air fresheners, high heel car air fresheners, heart car air fresheners, owl car air fresheners, ribbon car air fresheners, crab car air fresheners, crawfish car air fresheners, star car air fresheners, Mardi Gras mask car air fresheners, camo beer mug candles, LSU beer mug candles, Saints beer mug candles, Mardi Gras beer mug candles, Mardi Gras wine glass candles, wine glass candles,wine glass layered candles, votive candles. If you don’t see something you’re looking for, just ask. Custom orders are never a problem! Wick It or Not scented candle wax creations are always made to order, so please allow us 2 – 3 weeks to process your order. We do not accept returns or issue refunds. If you have a problem with your order, please contact us immediately at wickitornot@gmail.com and we will be happy to assist you. All of our scented candle products are made with high-quality fragrance oils, paraffin and/or soy blend wax and lead-free wicks with several colors and scents to choose from. Votive candles come individually wrapped or wrapped as a bundle and are great for wedding or party favors. Car air fresheners come packaged with ribbon hangers and are made with aroma beads using the highest amount of fragrance oil allowed.